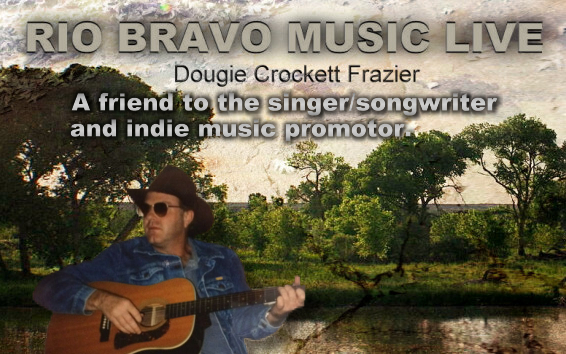 Rio Bravo Music Live Dougie Crockett, Friend of the Songwriter - featuring new music coming on BBS Radio! Rio Bravo Music Live with Dougie Crockett, Friend of the Songwriter! 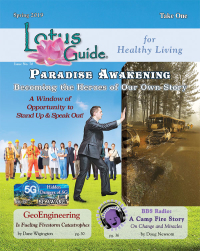 Dougie Crockett, Friend of the Songwriter - featuring new music coming on BBS Radio!